Now this is a statement piece. The Aquapod is definitely one of the most interesting dive watches available today and this week MB&F is releasing the watch with a green sapphire crystal bezel. 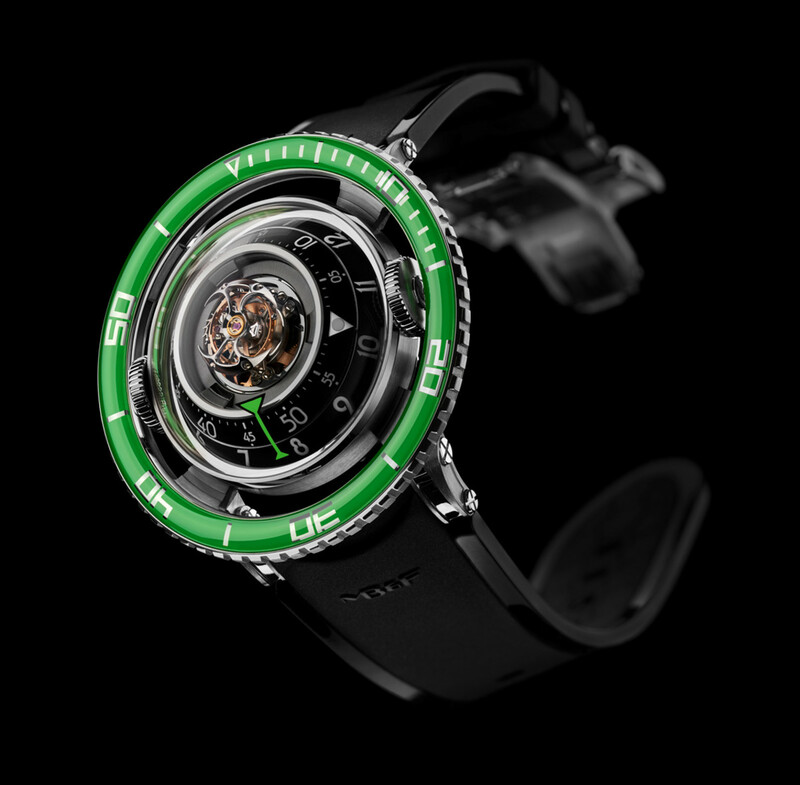 Inspired by a jellyfish, all the components are housed in a spherical sapphire crystal housing that&apos;s framed by a grade 5 titanium case with a unidirectional green sapphire crystal bezel. 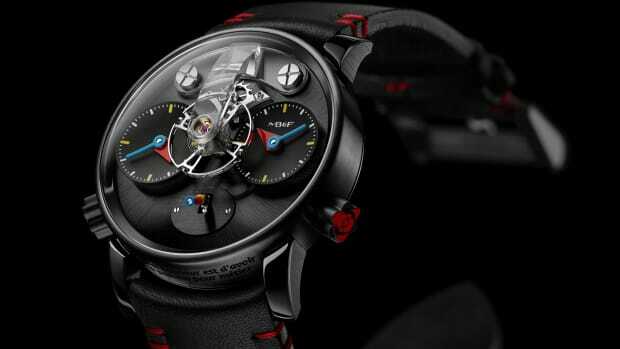 The movement is an in-house design that they call a three-dimensional vertical architecture, which features a 60-second flying tourbillon, a three-dimensional titanium and platinum winding rotor, and a power reserve of 72 hours. The green edition will be limited to 50 pieces and is available now. Limited to 33 pieces worldwide. 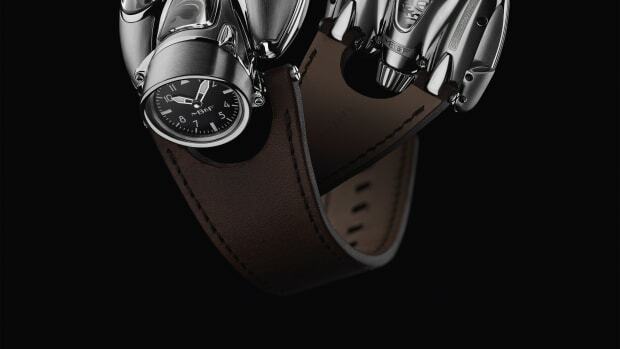 10 years of haute horology culminates in one very special line of watches. 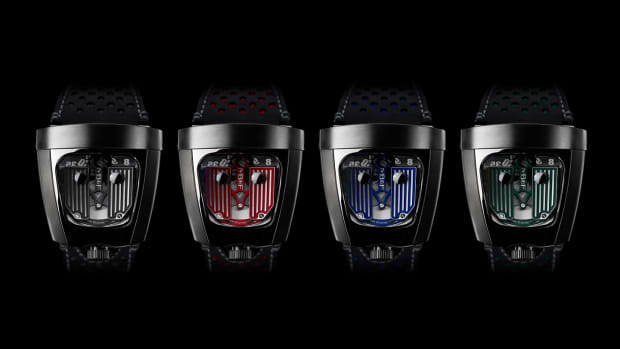 A colorful expression of sophisticated watch engineering.